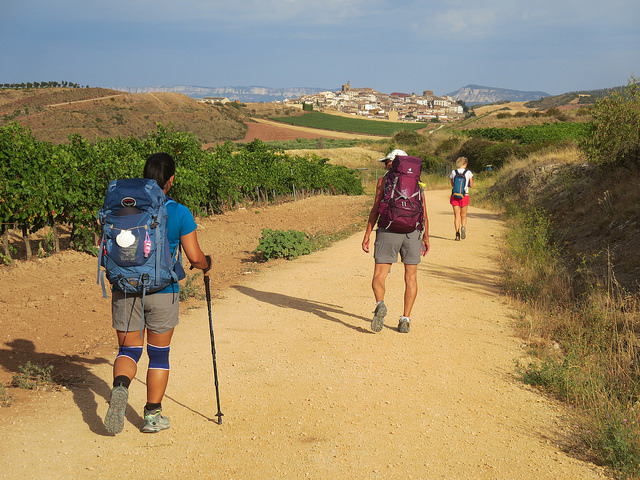 Twenty-five kilometers past the Spanish city of Leon, pilgrims on the Camino de Santiago find themselves approaching a bridge. 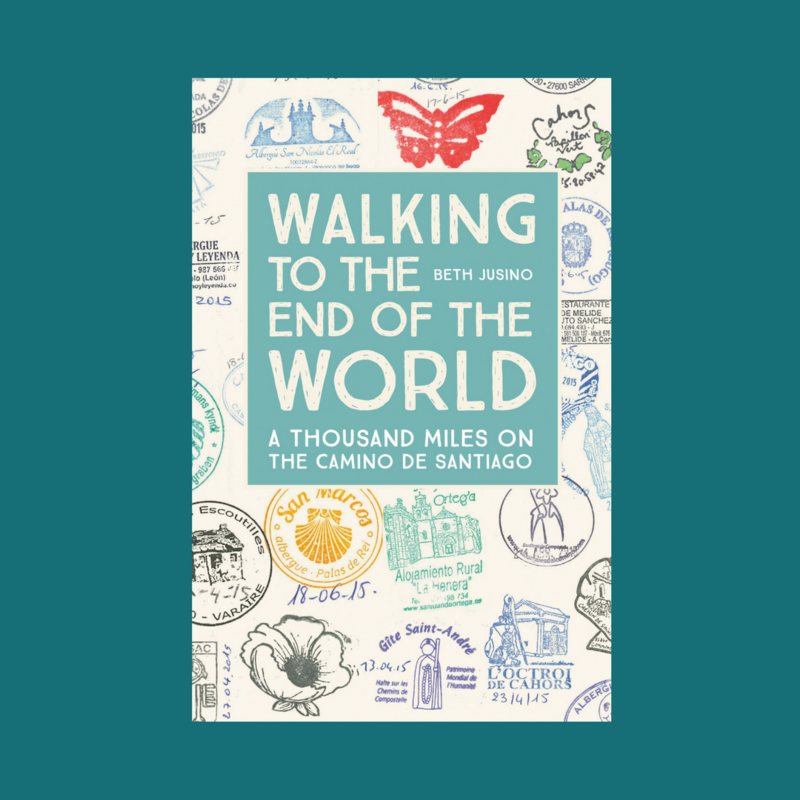 This isn’t unusual by itself – the Camino Francés is full of bridges, many that date back to the earliest days of the famous walk to Santiago de Compostela. The 13th-century stone bridge of Hospital de Órbigo is 200 meters long and boasts twenty arches, which now mostly rest on bare ground now that a dam blocks much of the Orbigo River, but the bridge survives because of the Camino-worthy legend of Don Suero de Quiñones. But a weekly collar wasn’t enough to get over the lady’s rejection, so in 1434 Don Suero also announced that he would joust any knight brave enough to fight him on the long bridge of Hospital del Órbigo. When he won 300 lances, he said, he would remove the collar and be free of his affliction. This became known as the tournament of the Honorable Passage. Oh, but Don Suero didn’t really intend to fight all 300 jousts himself. Because there are bros in every century, he managed to convince nine of his closest friends to fight in his place sometimes — probably on Thursdays, when he was hampered by the collar. The contests commenced, and since 1434 was a Jacobean holy year, there were many nobles passing through. However, not everyone wanted to fight (those who did not wish to participate in the tournament were required to throw a glove on the ground and ford the river instead of taking the bridge). Plus, Don Suero and his pals didn’t win every joust. The ten knights combined had broken fewer than 200 lances when the judges, at the king’s order and probably because the jousts were about to impede the annual cattle drive through the city, announced that the contest was over, and Don Suero was the winner. They ceremoniously removed the knight’s collar and sent him far, far away — on a pilgrimage to Santiago, of course. In honor of the great knight, if you are passing through Hospital de Orbigo on a pilgrimage of your own, may I suggest that you gallop (Monty Python style) across the bridge, rather than plodding across? 1. 10 meters more or less on the right as you cross the bridge is a column and etched into the stone are the names of the 10 knights. 2. Upon winning all his jousts he proceeded to Santiago and presented his jeweled iron choker to Santiago at the Cathedral. Today when you enter the museum in the Cathedral there is a statue or bust of a man directly across from the door and on it around it’s neck is the same iron choker worn by Don Quiñones. 3. 81 years later A book was written by an author inspired by the real life feats of Don Quiñones. The author was Cervantes and the book of course ‘Don Quixote’.